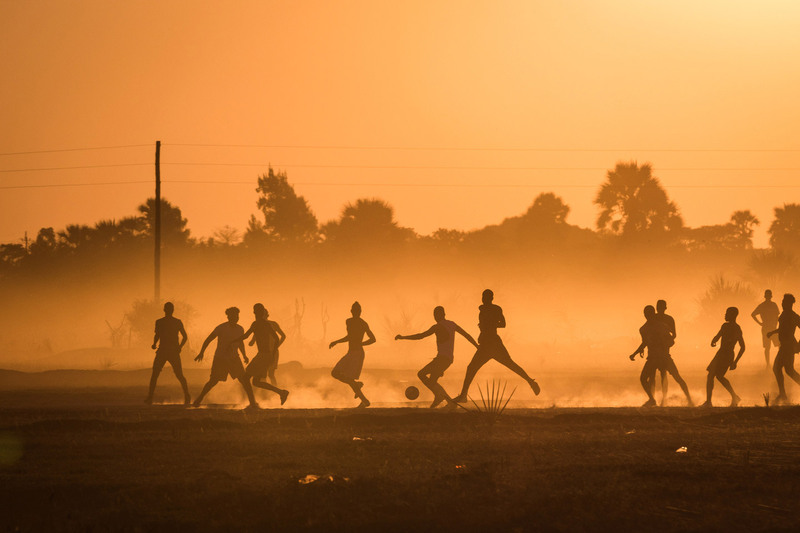 As a part of this team in a creative access location in Africa’s north, you’ll work as part of a soccer school as a means of engaging with the community and sharing Christ’s love in this strongly Islamic context. Team members will live as learners in their community, investing themselves in language learning and gaining a deep understanding of the local culture. The team will actively look for seekers and invest time in building relationships with them, sharing the Good News along the way. The initial few months would be spent primarily on language learning, cultural immersion, and relationship building. This assignment involves working with children, teens, young adults, and their communities. A physical educator is needed to help with stretching and other exercises before each practice. Teachable, trainable, team players who are passionate about gospel ministry, and called to serve among Islamic peoples. Team members with Admin skills are desired, as well as those with strong athletic abilities, particularly in soccer.